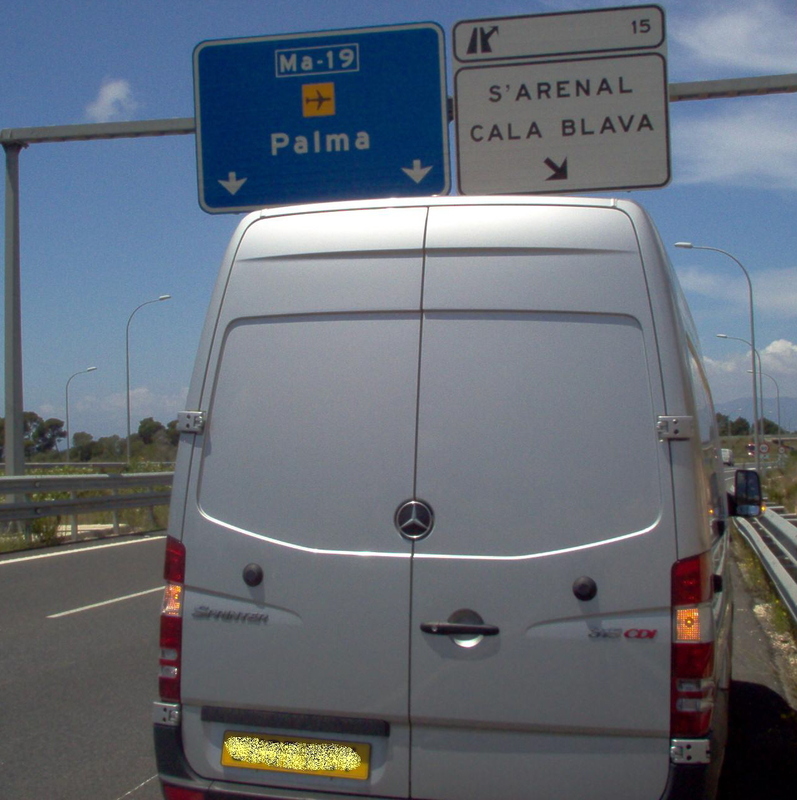 A Relocation to or from the UK to the Balearic Islands is quite simple in Removals terms, with ferries running from both ports of Valencia and Barcelona, to the 3 main islands. Mallorca being the largest with Menorca to the north east and Ibiza to the south west. A Door to Door service is easily achieved and furniture and other personal effects quickly and safely arrive at their final destination. Good prices for Removals back to the UK! Recent Removal to Palma. 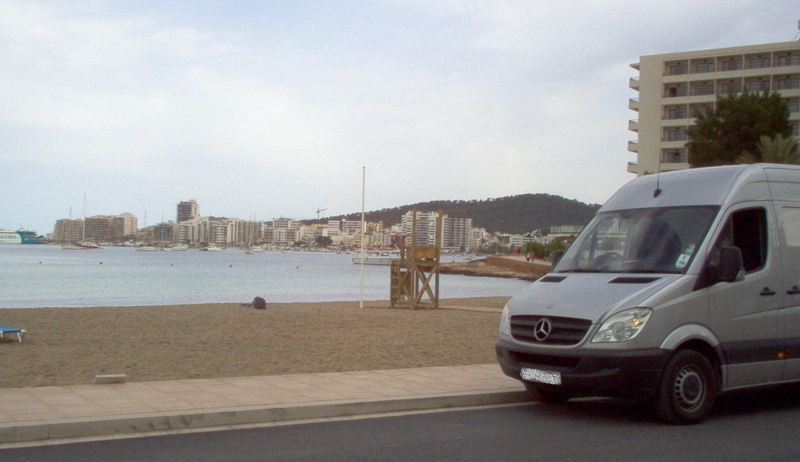 San Antonio beach on a Recent Removal to Ibiza. Mallorca: Majorca or Mallorca? It depends if you are a local or not. Sitting with Menorca to the north east and Ibiza to the south west, it is the largest of the Balearic Islands. A favourite to some off the rich and famous, also the hoards off the package holiday British bargain hunters (Majorca) who head for Magaluf and Palma. The island of Mallorca has something for everyone. Ibiza: Ibiza, often called the White Island for its typical architecture. But when night falls Ibiza, has a hedonistic heritage stretching back more than 30 years. Top clubs, on form djs, hot bands with a cosmopolitan mix of clubbers, Ibiza is probably Europe's clubbing capital. Menorca: The island of Menorca or Minorca, whatever way you prefer to spell it, and whatever way you wish to pronounce it, is the second largest of Balearic Islands, and along with its sister islands of Majorca and Ibiza, lies in the Mediterranean Sea off the south east coast of mainland Spain. Menorca is the most tranquil island of the Balearics, boasting beautiful scenery, great for coastline or mountain walks and fantastic cuisine. No fuss, friendly, caring UK Removals and Delivery with PMS Logistics. Contact Information: Please use the email for all enquires. 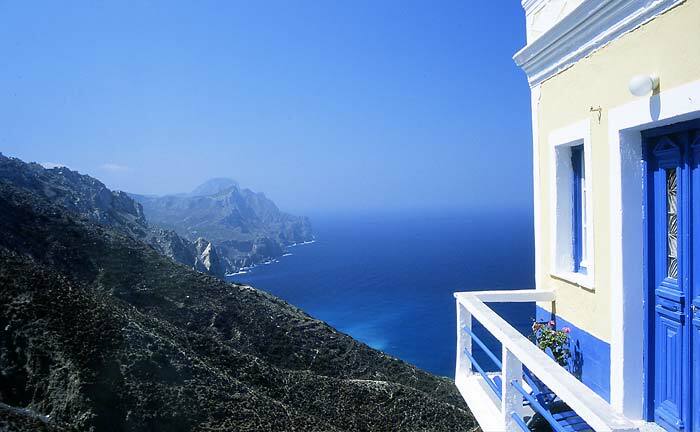 Copyright © 2018 Greek Islands Removals.